At Ace Thai, we are dedicated to providing a memorable experience of truly great Thai cuisine. The secret to Thai food is a balance of five flavors: sour, sweet, salty, bitter, and spicy. 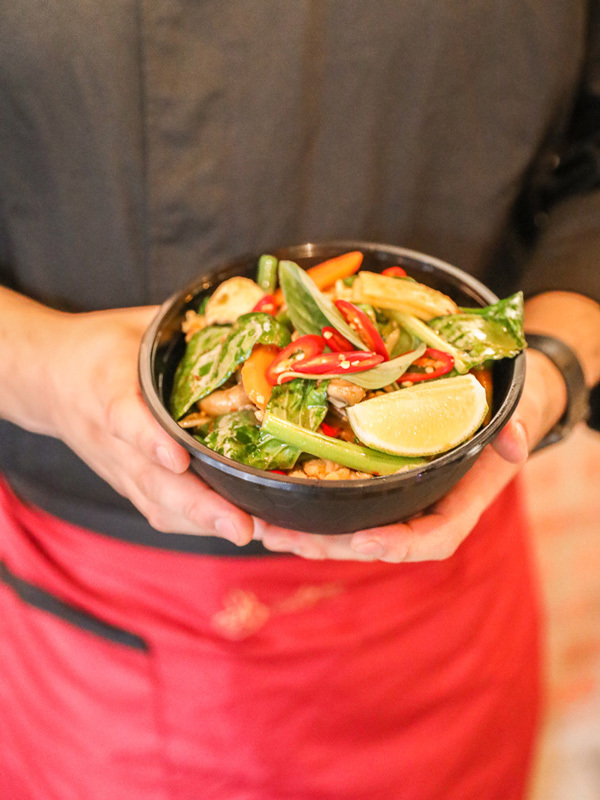 Order a variety and enjoy the best Thai meal you’ve ever experienced.